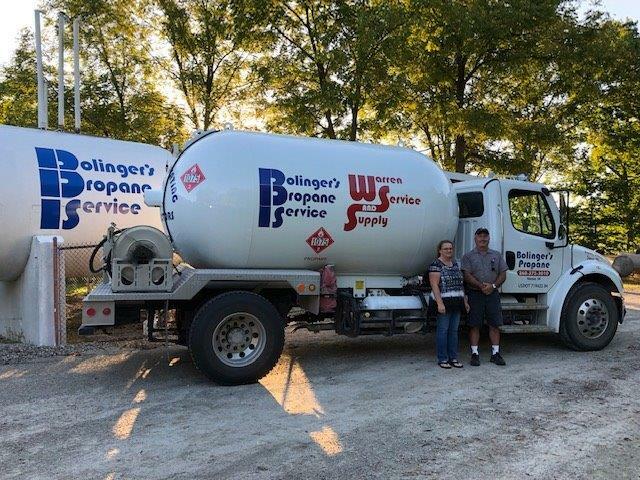 Thank you for giving Bolinger's Propane and Warren Service & Supply the Opportunity to provide Comfort in Your Home since 1948! 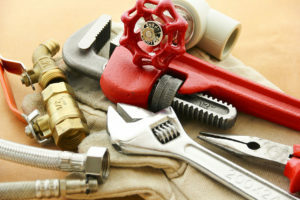 We specialize in Plumbing, Heating, Cooling, Propane Gas, Geothermal HVAC, Whole House Generators, Well & Pump Services, Pressure Tanks, Water Heaters, Water Softeners, Iron Filters, Sump Pumps, Emergency Sump Pumps, Wall Hydrants, Yard Hydrants, Garbage Disposals, Water Line Installations, Drain Line installation & repairs, Bathroom Remodeling, Drain Cleaning Services, Roto Rooter & Jetter, and Sewer Camera Services for your Home, Farm and Business. Our Preventative Maintenance Agreements recommend servicing your HVAC equipment every 6 months to a year. With ONE CALL, we can take care of it ALL! Voted Best Plumbing, Heating and Cooling Business in Huntington County!! WSS and Bolinger Propane Service are here to provide you comfort for all of your HOME COMFORT needs. 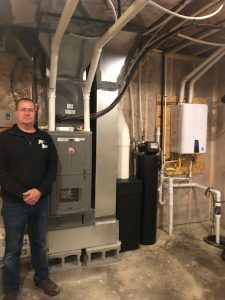 From Plumbing and HVAC, to installation and refill of your Propane tank, WSS & BPS are here for your residential, agriculture and commercial needs. 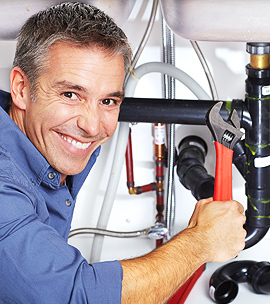 Our Service Technicians and Installers are extremely qualified veterans who have worked for years in heating and plumbing. 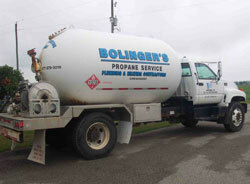 Bolinger’s Propane Service delivers agriculture, residential and commercial liquid propane gas. Our staff will provide budget and route options to save you money. We are Happy to Help you in a Crisis, with our 24 hour Answering Service! If it is a “Life Threatening Emergency”, please call our normal phone number 260-375-3010 and our Answering Service will take your information. Please be sure to have a valid phone number to contact and a correct Service Address. “After Hours” rates are applied and Payment is required at the Time of Service. 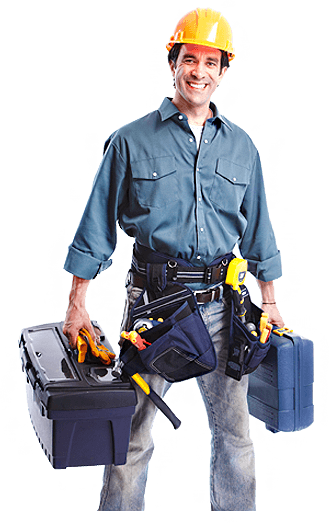 Our Service Technicians and Installers are extremely qualified veterans in their field. 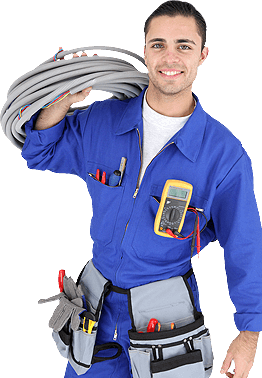 Our heating technicians have worked for years in heating and LP. They are recipients of numerous classes and technological updates, and they all have award winning personalities. 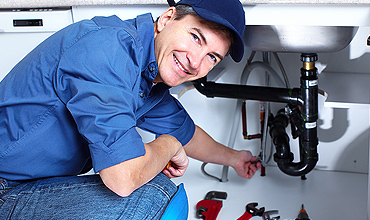 Our professional plumbers are licensed and bonded with the Indiana Plumbing Licensing Agency. Our service technicians participate in monthly educational seminars and safety training. All our techs are quickly dispatched with their daily routes. Some of our plumbers include Brandon, Rick, Nathan, Dan, Mike, and Scott. Bolinger’s Propane delivers agriculture, residential and commercial propane gas. Bolinger’s Propane Service encourages all customers to be “route” customers thus reducing “out of gas” service charges. We also offer Summer-Fill deliveries, Pre-buy and Budget programs. WSS & BPS Stocks a wide variety of Nylon, Barbed, and Brass waterline fittings, Stainless Steel Clamps, and Black Plastic Pipe. Also stocking Capacitors, Relays, Pressure Gauges, Pressure Switches and Control Boxes. We sell and service 7KW up to 150KW Generac Whole House Generators. For over 50 years, Generac has focused primarily on power generation. 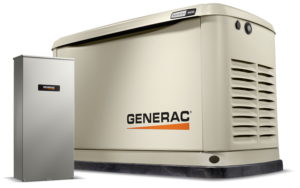 Today Generac offers more generator solutions than any other manufacturer. This heritage has helped make Generac the number one choice in residential automatic standby power, chosen seven to one over the closest competition. Our Mission is to Make you Comfortable when you are not Comfortable! Bolinger’s is a proud third generation business – starting on our fourth generation! God has truly blessed us! For after hours emergencies, please call and leave us a message. One of our technicians will return your call.